The leg of Donny Hageman saved the Fleet from going 2-3 as they won as time expired against the Stallions. After getting out to a 13 point lead, Salt Lake rallied back to get a one-point lead with less then a minute left. 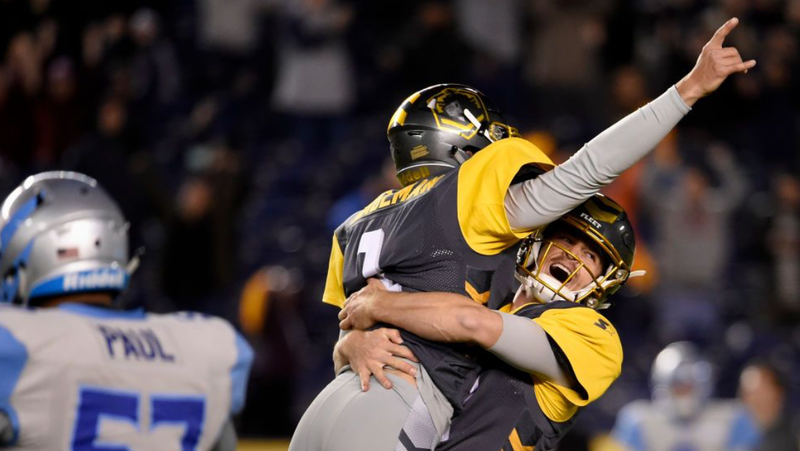 Thanks to some late game heroics by Dontez Ford and Mike Bercovici, the Fleet were able to get to the Salt Lake 26, close enough for the Hageman field goal that would win the game. This game propelled the Fleet into a tie for first place with the San Antonio Commanders. Both teams sit at 3-2 after week five wins. A win against the Birmingham Iron this week combined with a Commanders’ loss to the Atlanta Legends would lead to San Diego being number one in the Western Conference. 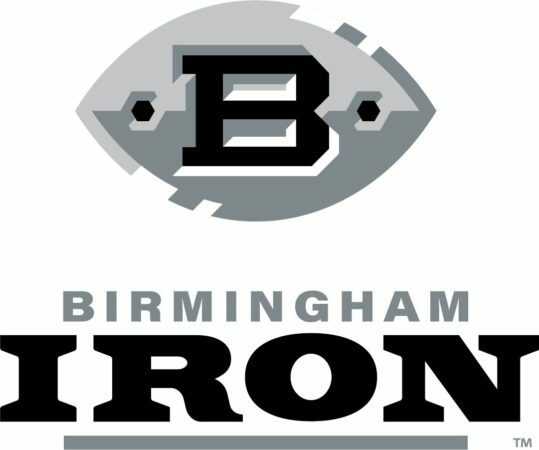 San Diego will stay at home for the second week in a row as they take on the 3-2 Birmingham Iron. The Iron are on a two-game losing streak and have struggled to do much of anything offensively, but with a new quarterback most likely starting the whole offense looks different. And when packaged with one of the best defenses in the league, this is a team that is always dangerous. The most important news out of San Diego this week is the health of both offensive guard Damien Mama and linebacker A.J. Tarpley. San Diego has struggled offensively through much of the past two weeks, and the lackluster play of the Fleet offensive line has been partly to blame for it. With Damien Mama questionable for Sunday’s game, the Fleet have some hope for stability along the offensive line and especially the left side. The left side of the offensive line was a strength for the two weeks prior to Mama’s injury. Expect the running game and offensive line to improve if he is able to play against the Iron. While the defense has still been playing well, the team still misses the leadership and coverage skills of A.J. Tarpley. 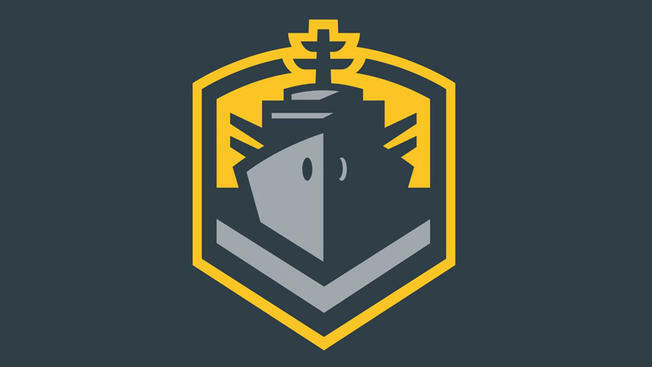 He is another player who is questionable for the San Diego Fleet, and if healthy could bring a lot back. Before his injury, San Diego was holding opponents to 12.66 points per game. During the past two weeks with Tarpley out of the lineup, San Diego has given up 25.5 points per game. Frank Ginda has been playing well and deserves playing time, but with A.J. Tarpley also in the lineup, this defense can take the next step. With both players questionable, it isn’t a sure bet either of them will be in the lineup or if they will even be in full time. But after being full participants on Thursday and Friday, there is a reason to be hopeful that they will be ready to play on Sunday. What’s going on with that San Diego Offense? San Diego has struggled offensively as of late, especially on the ground. After rushing for 202 yards in Week Three, they have rushed for a total of 136 yards in the past two weeks. Ja’Quan Gardner, the leagues leading rushing through three weeks, has had nine yards over the last two weeks. The lack of rushing has placed the load on whoever is at quarterback, and they have both been inefficient. Bercovici only completed 51% of his passes against the Stallions and threw an interception late in the game. The offense will need to figure out what to do against the Iron, as they shouldn’t expect a third straight week with a special teams or defensive touchdown. I would expect San Diego to attempt to revive their rushing game against the seventh best rushing defense in the league. Birmingham has allowed 128 yards rushing per game and have struggled to stop the run against both the Commanders and Apollos. Gardner, Terrell Watson, and Bishop Sankey should all see their fair share of carries against the Iron. San Diego has a lot of talent on the defensive line, but one guy you should watch is defensive tackle, Shakir Soto. Formerly a Pitt Panther, Soto has been a force on the inside all season. He is seventh in the AAF with 3.5 sacks to go along with his nine solo tackles. He looks to continue his solid play against a less-than-stellar Iron offensive line that 12 sacks on the season. A guy on the Iron to watch for is their new starting quarterback Keith Price. He came in for Luis Perez, who was benched after throwing an interception early against the Apollos. Price would go on to complete 64% of his passes for 234 yards and a touchdown in his first AAF game. His ability to avoid pressure and create plays outside of the pocket really showed against the Apollos, and I would expect much of the same against the Fleet. Birmingham is probably going to follow the same recipe as the Memphis Express and the Salt Lake Stallions have to try and stop the Fleet running game. Stack the box and dare San Diego to pass the football. That’s why the key matchup of this game isn’t in the trenches this week. It’s the battle between Jamar Summers and Dontez Ford. Jamar Summers has usually played good football until he met Charles Johnson last week. Johnson had six catches for 83 yards and a touchdown, winning the matchup consistently. Despite losing that matchup, Summers has been a turnover machine through the first five weeks. He has forced four total turnovers, including two interceptions and two forced fumbles. His ability to find the ball and make a play on it has made him one of the premier corners in the AAF and he will most likely be lined up against the Fleets number one receiver, Dontez Ford. Dontez Ford has come on as of late, garnering 14 targets over the past two weeks. With those targets, he has totaled 165 yards and a touchdown. He has shown his ability to be the number one guy in Martz’s offense and has seen his targets increase as the Fleet’s running game has struggled. He could see even more targets as Birmingham looks to stop San Diego’s rushing attack. How he performs will play a big role as the game goes along. While the Iron have struggled the past few weeks, they will be coming in hungry and looking for a win. However, being hungry isn’t going to guarantee you a win. Throughout the past two weeks, San Diego has often looked like the more complete team. I wouldn’t expect a blowout, but this game shouldn’t be particularly close.